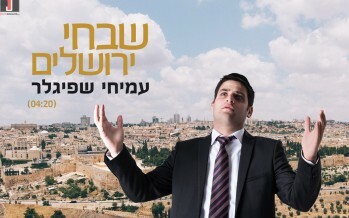 Shortly before releasing his debut album which he has been working on for four years already, singer Amichai Shpigler is releasing one single called Shabechi Yerushalayim. 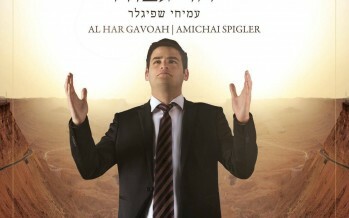 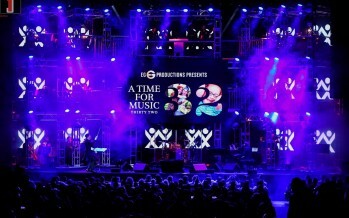 Shpigler composed the song himself, which was arranged and produced by Yoeli Dikman. 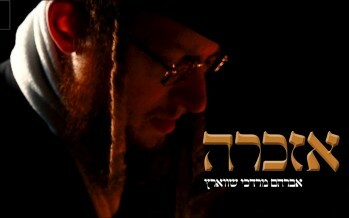 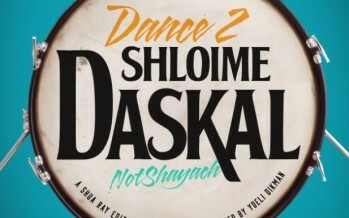 Shloime Daskal is set to release his new album “Not Shayach” tomorrow. 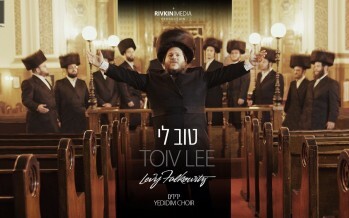 This will be Shloime’s 10th album. 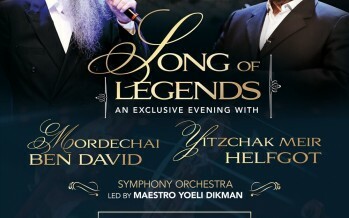 The album presented by Yossi Rubin and produced by Yoeli Dickman and Daskal features over 50 hand picked wedding and Simcha favorites. 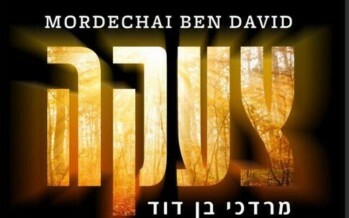 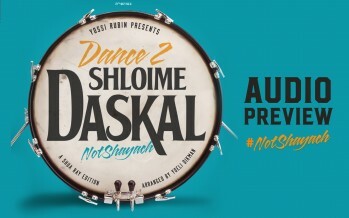 Shloime Daksal’s “NOT SHAYACH” set to hit stores very soon!